« What Is On Your Dental Wish List? Will any of the locally advertised Riverview FL teeth whitening options remove the stains from your teeth? The effectiveness of teeth bleaching in the Riverview FL area depends partly on the types of stains. Unfortunately, even if you avoid these common teeth stainers, your teeth will become discolored over time. Like gray hair, wrinkles, and memory lapses, a dull smile is an inevitable part of aging for Riverview FL area retirees. Intrinsic tooth stains develop from the inside out. Tooth injury and tetracycline are the usual culprits. 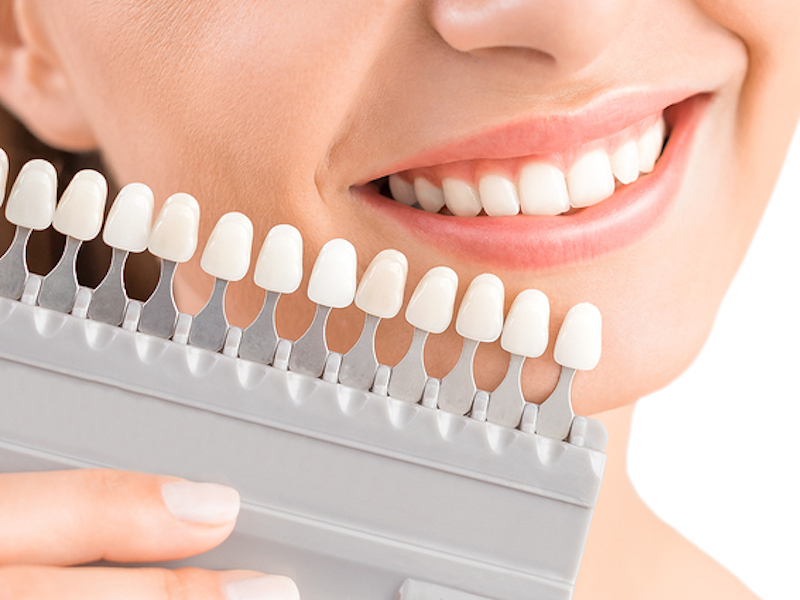 Intrinsic stains are more difficult to remove completely, but it is possible to lighten them with professional tooth whitening available at your Riverview FL area cosmetic dentistry office. If your teeth are stained, whether from coffee, tetracycline, or excessive fluoride, call Five Star Dental Care at 813-653-2273. We have treated many Riverview FL clients with extreme tooth discoloration. Riverview FL seniors can take years off their appearance by restoring the youthful white smile they once enjoyed. Riverview FL area teens and young adults with surface stains can prevent them from becoming intrinsic stains with teeth bleaching. Five Star Dental Care is the cosmetic dental specialist in the Riverview FL area. We are located at: 3203 Lithia Pinecrest Rd, Valrico, FL 33596. Discover why hundreds of Riverview FL area families trust us with their smiles. This entry was posted on Friday, December 21st, 2012 at 10:21 am	and is filed under Cosmetic Dentistry, Tooth Whitening. You can follow any responses to this entry through the RSS 2.0 feed. Both comments and pings are currently closed.